Product Gym: Business Support Operations Management at Microsoft sounds very of broad, would you care to tell us a little bit more about what are the general responsibilities? Poorvi Shrivastav: Sure, so I started with a rotational program and a year of engineering. Soon after I moved to manage operations for the internal support teams at Microsoft, particularly around customer success and support. 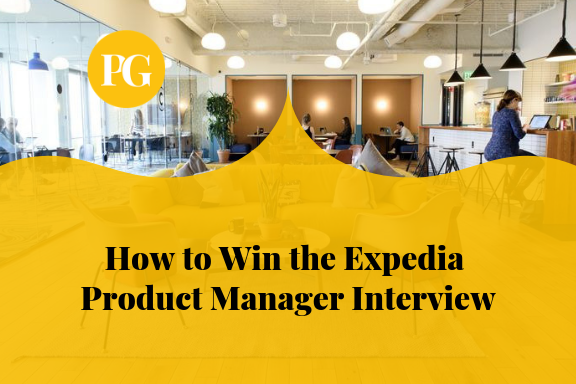 So reaching out to customers, understanding their pain points, and helping the Product Managers get requirements was the main part of the job. Product Gym: I also noticed that you spent some time as a Founder where I imagine you were doing a little bit of everything! Poorvi Shrivastav: Yes! Those were the early days. I and a couple of other colleagues started this idea of sharing style advice and ideas for the younger fashion enthusiasts. One thing led to another and next we added the capability of borrowing from each other’s closet at a pre-fixed price. The experience was great and thereafter I continued at Microsoft for a more diversified role in a large-scale enterprise company. Product Gym: Can you tell us more about your work as a Product Owner with Microsoft? Poorvi Shrivastav: Different companies look at product role differently. 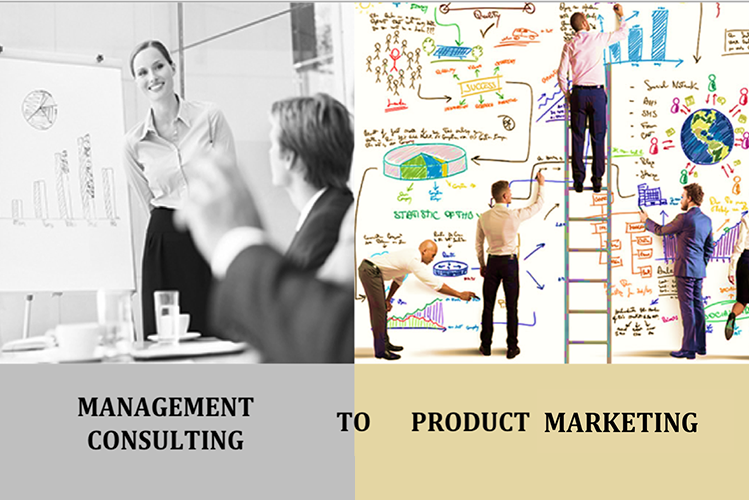 At Microsoft, there are Product Managers who are known as Program Managers, but are not very external facing but highly technical given the product areas and developer focus, and then you have Product Marketing Managers who are external facing. 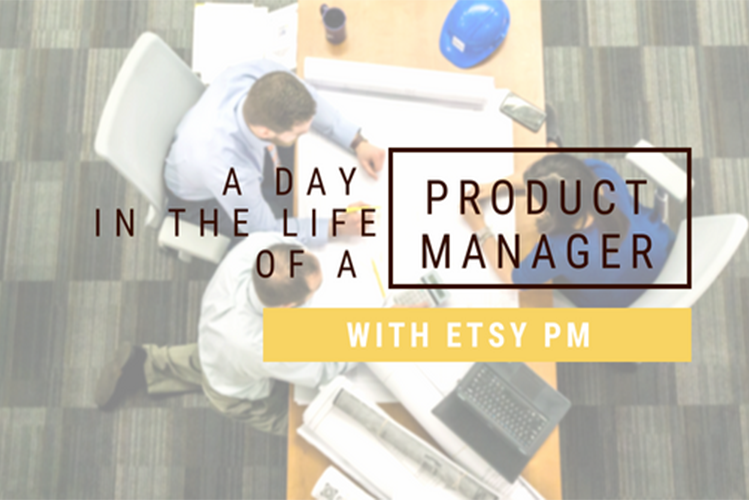 You have the typical day to day working in your particular Product area. I was still leading part of our engineering team but I took on the additional responsibility of managing scrum meetings, making sure we are moving forward with our release and closing the right tasks. This was also around the time we were pivoting to the agile methodology so it was very interesting to see the role evolve. Product Gym: What is the key difference between a Product Owner and a Product Manager? Poorvi Shrivastav: Respective Product Owners are very intrinsic to the scrum team, in a way that we are leading them to success. Moving them ahead towards the deliverable and if there are any roadblocks, you inform the relevant teams to help with these roadblocks. As a manager, you do have a customer facing responsibility where you are driving the end to end production and results of a certain feature. Of course, there are levels, so there are Associate Product Managers, Product Managers, Senior Product Managers, Directors, and VPs. I like to divide these responsibilities into 3 verticals, A is performance, B is potential and C is growth. Performance is of your product area. 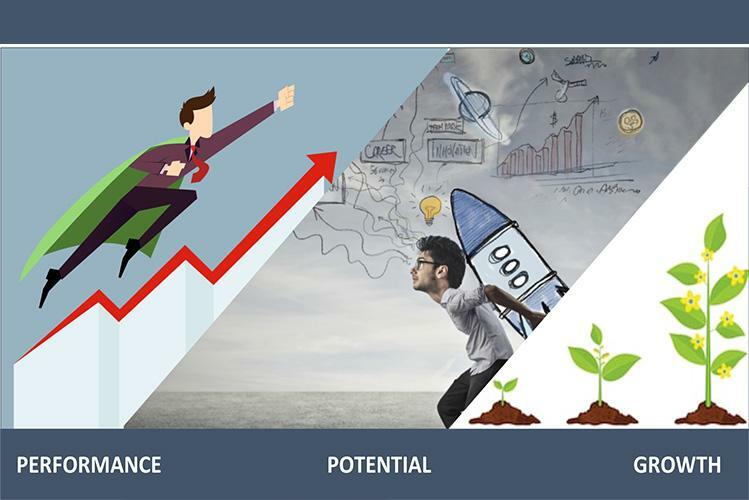 Potential is the scope of what you get in the future or the capabilities you can bring to the table. Growth is the skills you are maturing. When moving from a Product Manager position to a Senior Product Manager, to Director, all three verticals should be growing. Product Gym: How different was it for you to go back to Software Engineering after working in a product role? Poorvi Shrivastav: It was different in the sense that engineers’ main responsibility is to make their feature work. Product Owner’s responsibility is to make sure the scrum team is making goals towards the deliverable, so they don’t talk to the customers. 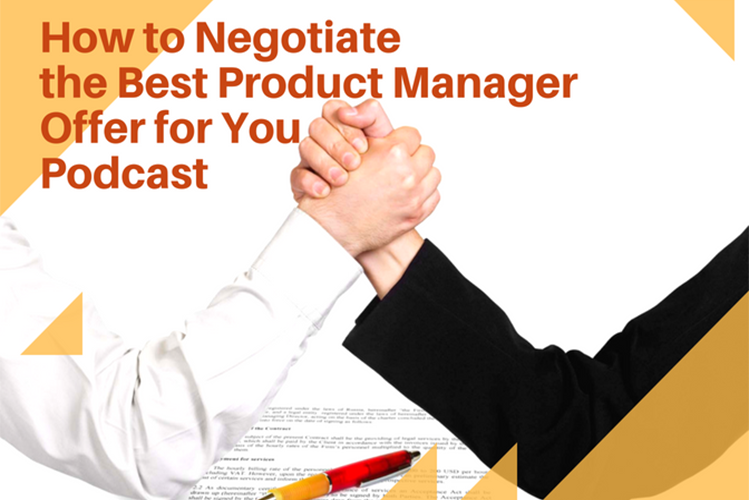 They get the feedback from the Product Managers, but not every feature has a Product Owner. 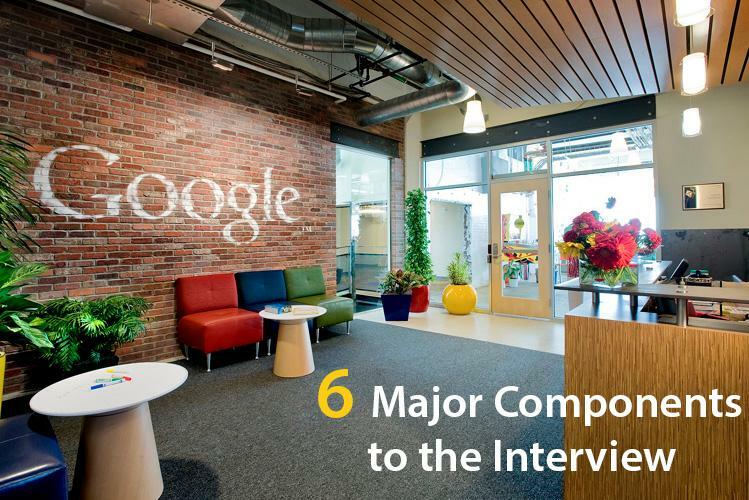 These are just larger features with larger potentials that need a Product Owner. And I got this responsibility because I had been in engineering for a while then and I wanted to learn more about the actual product role. It was part of my stepping stone. Product Gym: I imagine there are many options for a Wharton MBA graduate, why did you decide to go back to Product Manager at Salesforce? Poorvi Shrivastav: To be honest when I went for my MBA, I already had significant experience across different technology roles so my main goal was to learn about the business aspect and build a network to help me successfully launch a fashion tech company later on. 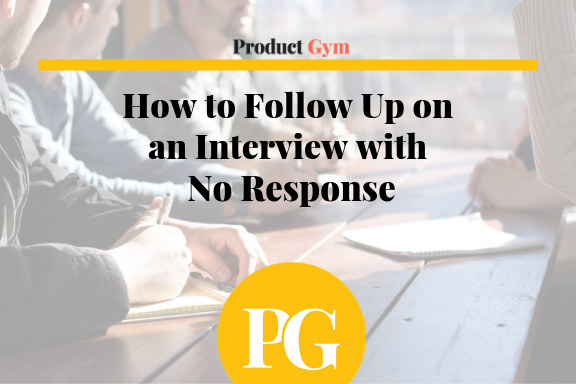 In the near term, it boiled down to two options – doing venture capital or Product Manager at Salesforce and honestly, I saw so much success in what I was doing and the way Salesforce has shaped over the years that it was a natural call to go back into Product here. Eventually, I know that I would venture back into my startup and have a strong product manager background leading diversified teams in different companies at different scales would be very valuable. 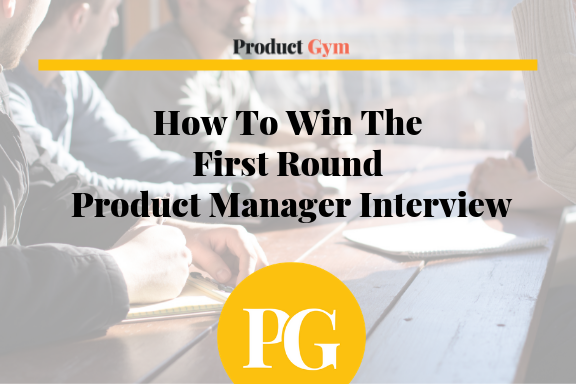 Product Gym: Would you say that the 3 Verticals you mentioned earlier applies to go from Product Manager to a Senior Product Manager role? Poorvi Shrivastav: Yes, I am now part of a large feature portfolio than what I was doing previously so in terms of scope, it is a big difference. 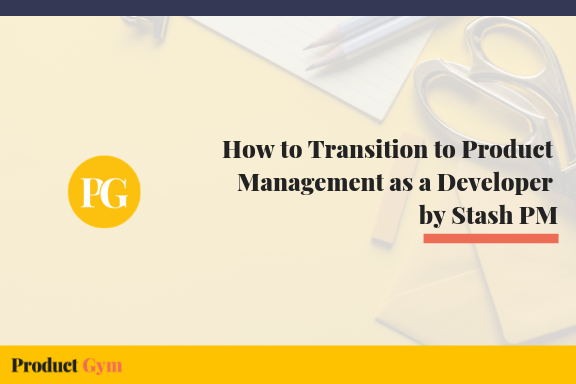 As a Senior Product Manager, you operate very independently because you’re on a stepping stone to becoming a Director or a Group Product Manager depending upon the company and titles, which has a bigger portfolio and broader responsibilities. Senior Manager is more to check if you are ready for a larger product, manage interns, maybe direct reports depending on the company? if can you handle a complex area without any help, if can you communicate with executive leadership, draw a vision and deliver it. Product Gym: What are some of the challenges that you encounter day to day? Poorvi Shrivastav: I feel like the biggest challenge is knowing how to balance customer facing responsibilities with internal work. 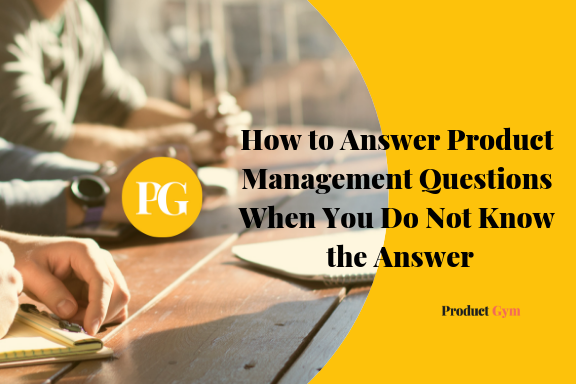 Product Managers are often responsible for internal and external stakeholders so like how good are you at balancing working with the customers to working with your go-to-market team, but also making sure you give enough time to your engineering team because, at the end of the day, you have to make sure the product is being made, right? 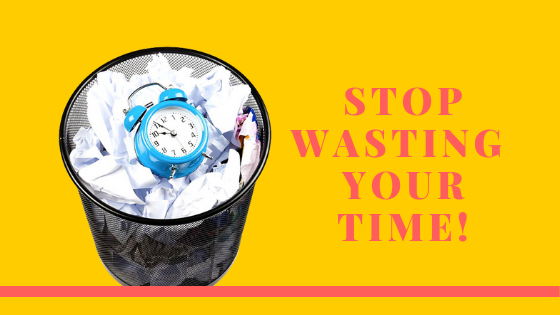 So it is a challenge sometimes but if you can have your planning in line and dynamically prioritize, then you will be successful. Product Gym: When you are at that scale, how do you create that flexibility in your planning? 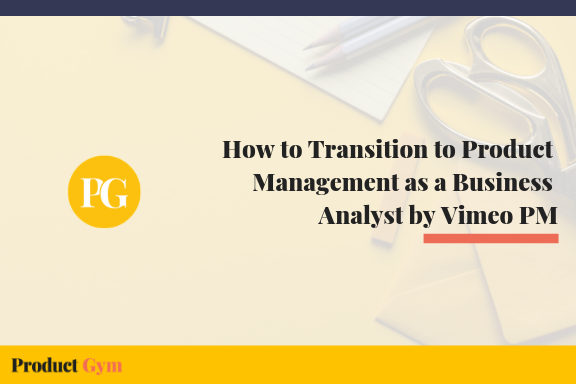 Poorvi Shrivastav: There is an architecture on how you build this plan, you want to get that stack right since you will be working from it for a long time. Take your time to figure it out and work with your team to get it right. Another thing that’s helpful is alignment. Get your stakeholders involved early on. I have never walked into a strategic meeting where I haven’t already communicated with all stakeholders personally about the discussion and decisions that I want to drive. You want feedback, so you have to keep it flexible as well. 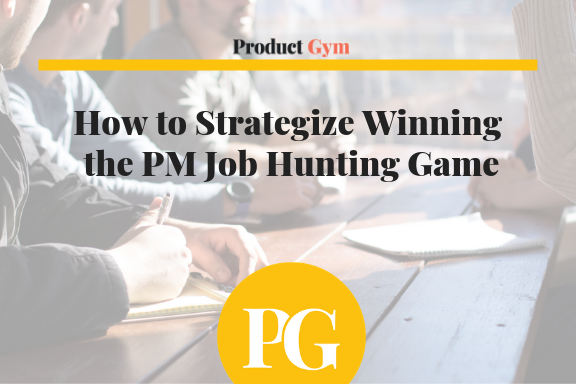 Product Gym: Do you feel like you need an MBA to be an effective Product Manager? Poorvi Shrivastav: I do not think it is necessary (or even sufficient), but again, Product managers come from a variety of backgrounds. It definitely helped me with the business perspective; you understand how to scale a business, how an enterprise is different from a boutique, the pricing model differences. 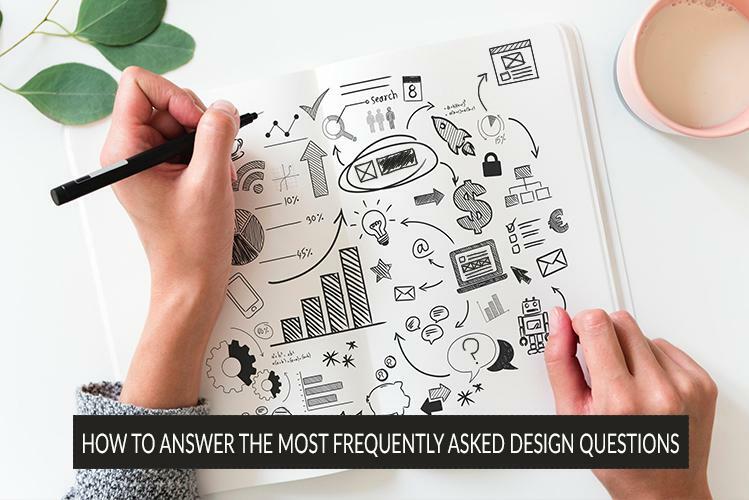 Having said that, if you have a good hold of design, customer empathy and success metrics product can be your thing. Product Gym: Great. Do you have any books, podcasts, or blogs you’d recommend to our readers? Poorvi Shrivastav: Definitely! There’s a book called The Product Manager’s Survival Guide by Steven Haines which really helped me when I was deciding if I wanted to get into product manager early on. 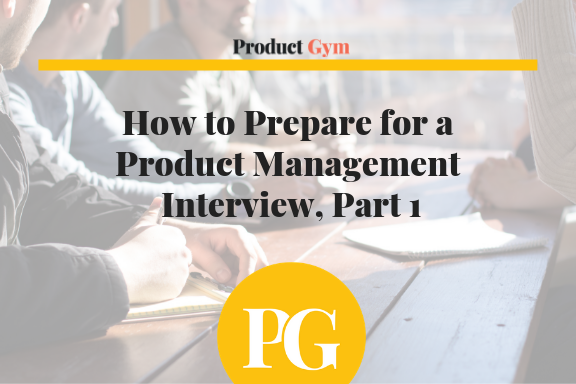 Another book would be Cracking the Product Manager Interview that helps with interviews if you are a first time Product Manager. I actually have a blog on product manager, so they can definitely follow that if they’d like too. Poorvi, a Senior Product Manager at Salesforce, and former Senior Engineer at Microsoft, as well as a founder of TheCouture, shares with us her journey on how she went into Product. A journey with many twists, but with insightful learnings. 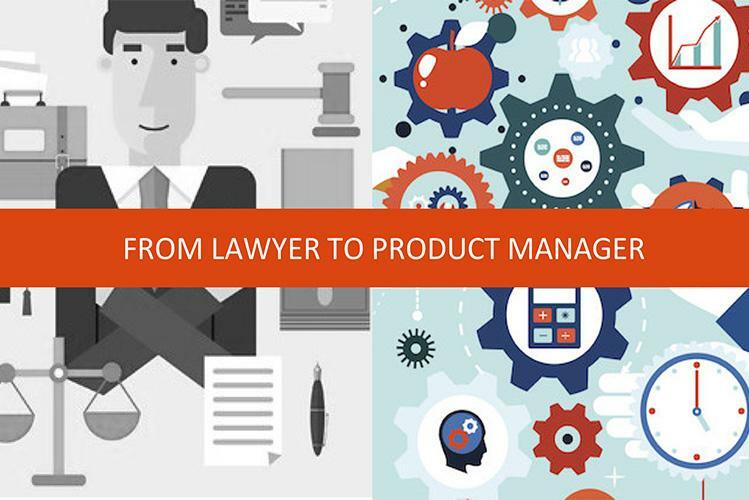 Poorvi explains to us the difference between Product Managers and Product Owners, as well as, what you should expect when laddering up to a Director level and everything in between.